Bandai is releasing a series of keychains themed after tea! 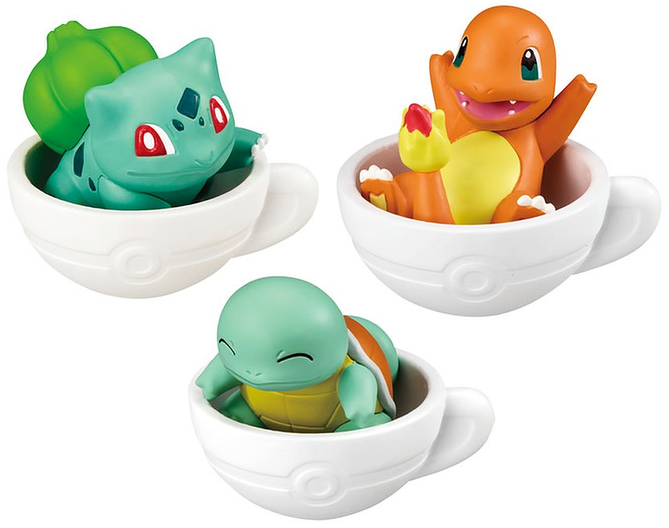 Each Pokemon comes in a cute little tea cup. 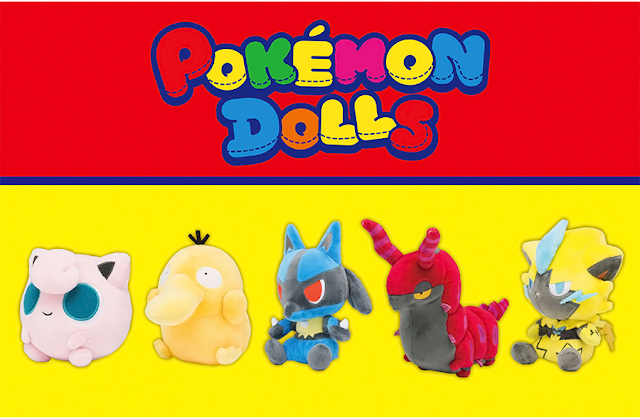 They will be sold in box sets for 2,400 yen. 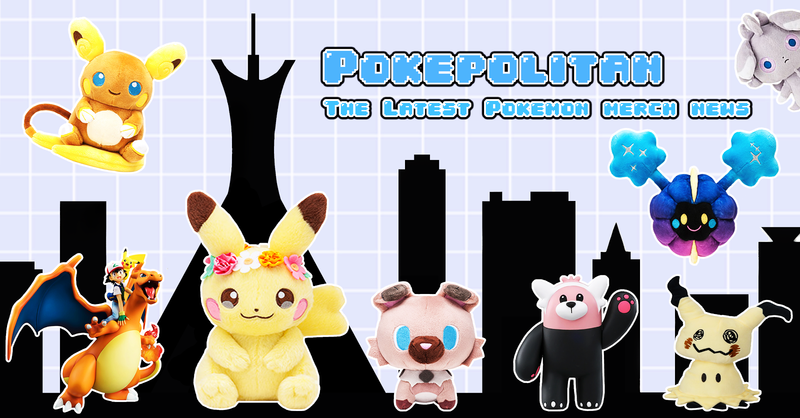 They will be released sometime this month.